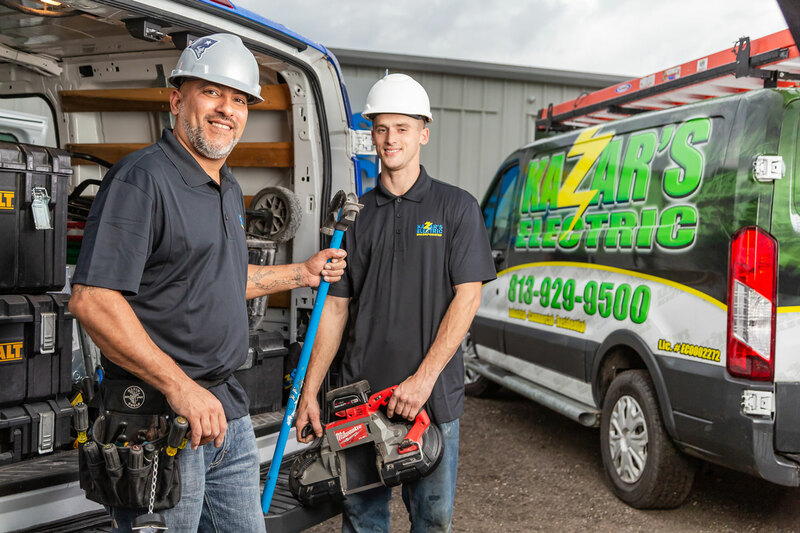 There is no job too big for Kazar’s Electric. 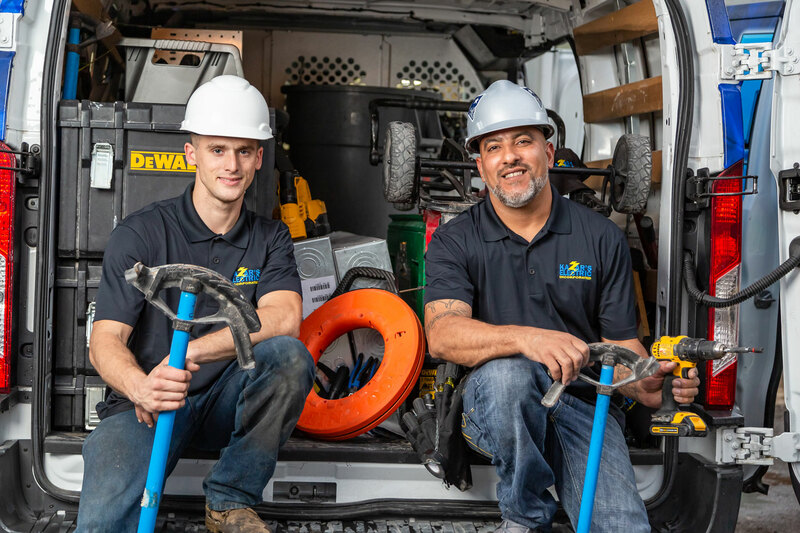 We give each job from the smallest to the largest the special attention each project deserves to guarantee the best job done. Hotels, Resort, Retail Spaces, Office Buildings, Restaurants, Schools, Hair Salons & Spas, Medical Facilities, Financial Institutions, Shopping Malls, and Much More. Each customer is a valuable asset and our success depends on these relationships that we create. We assure a job well done and love satisfied customers. We service exterior to interior electrical work. 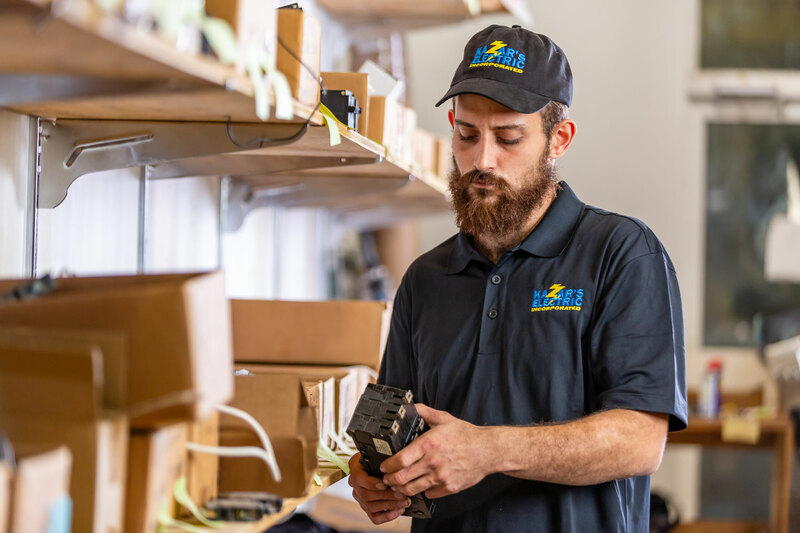 Here at Kazar’s Electric, we have the ability to handle all your electrical needs in a timely manner and at a very fair price.